It’s a girl! 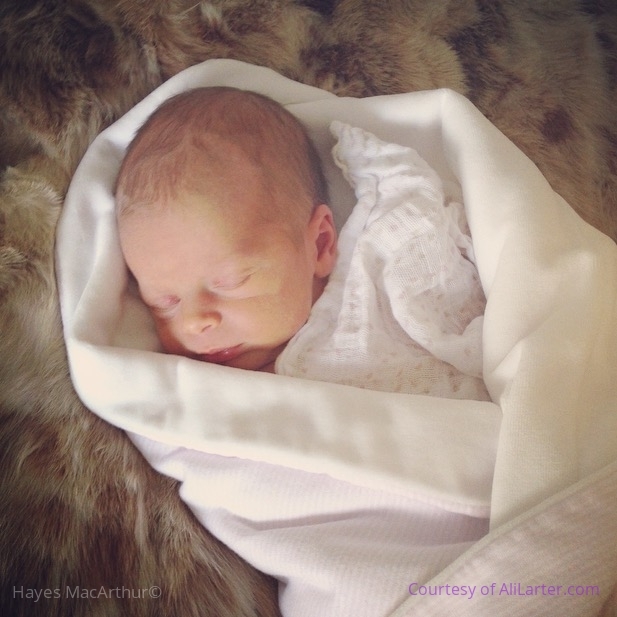 We couldn’t be more excited to share news of the arrival of Vivienne Margaret MacArthur on Thursday January 15th 2015. She came bearing gifts for her brother: Batman sheets and lots of Gummy Bears!!! 7.5 lbs of love. Congratulations! Absolutely beautiful! God Bless her and your beautiful family always!!! She is so gorgeous! What a magical gift to bring a new life into the world. I am a friend of Bruce's and he is so very, very excited now to have 3 amazing Grandchildren. Congratulations and enjoy! Congrats from Texas.She is too cute . Enjoy her every minute . They grow up too fast. What an angel. She is so beautiful. Congrats to you and your family! Hayes and Ali, you are blessed beyond measure. Life really does matter doesn't it. Congratulations to you and your family. Babies are beautiful!! She's going to love you forever! Congrats you two! Welcome, Vivienne!